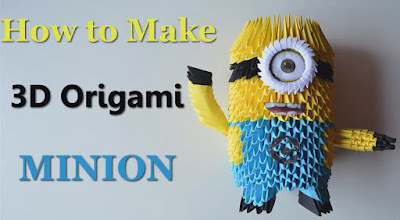 In this project you'll see how to make a 3D Origami Minion with approximately 689 origami pieces. Familiarize yourself with the design. Take a look at how the Minion will look in order to envision what you're making. Step 1: Watch The Video!!! Be patient. 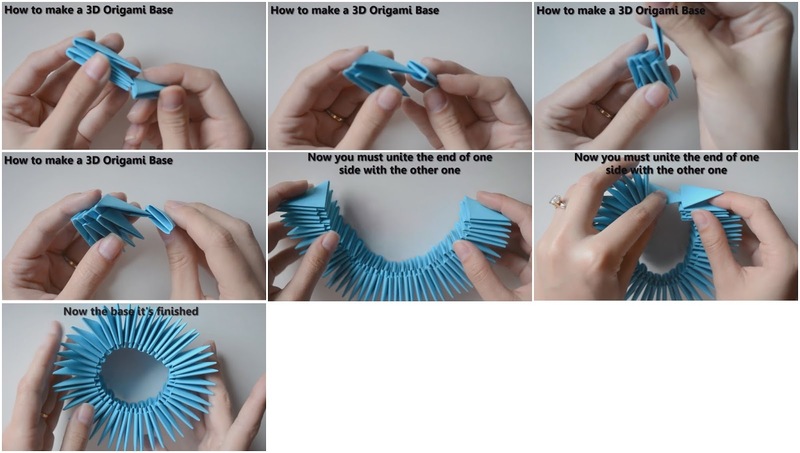 The folding is the longest part of the 3D Origami process. Try to keep the triangles in a box to avoid losing them. 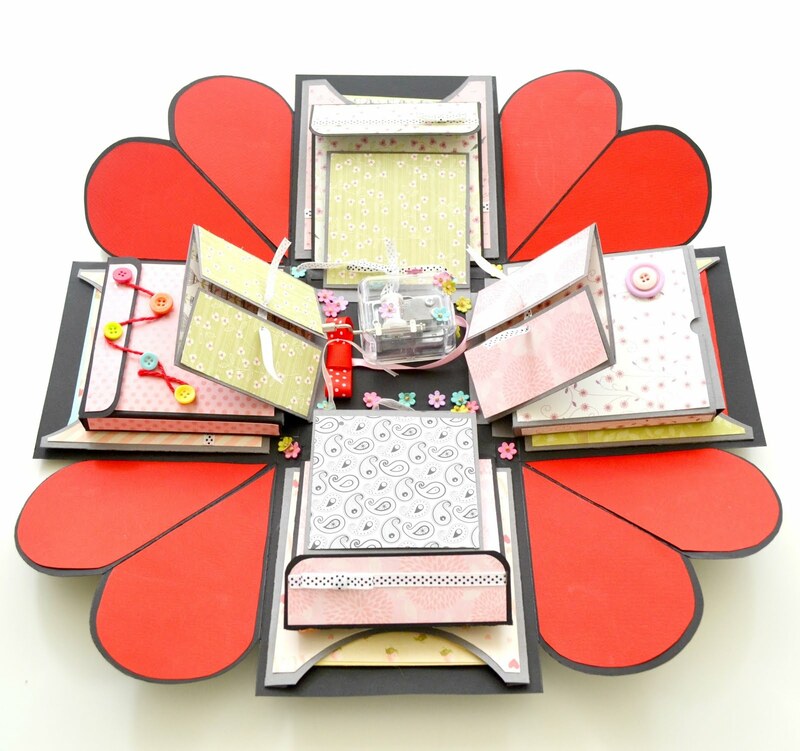 If you have a paper cutter or a paper trimmer available, use it! It makes the cutting process go by much faster. Stack the triangles in 'sticks'. It helps in storage. Avoid folding too hard. The triangles stay together better when the folds are made softly. 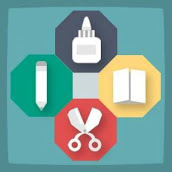 When using scissors, a paper trimmer or a paper cutter, be careful not to cut yourself. Step 4: Things You'll Need! Take one of the squares and hold with the longer side on the bottom. Fold in half from the bottom to the top. 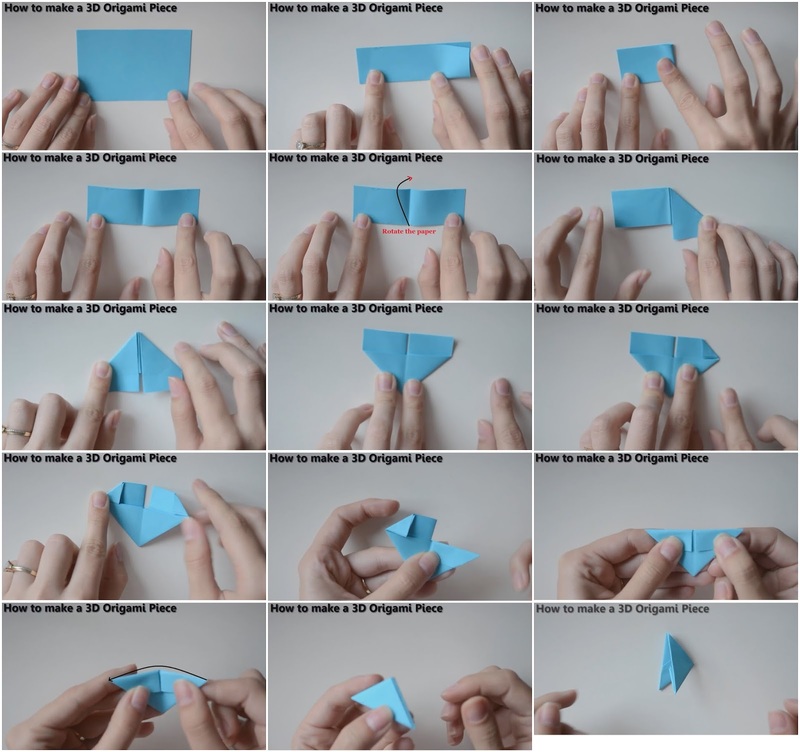 Fold again from right to left but don't press the fold very hard. Unfold the last fold and rotate the paper. Fold the right side of the paper to the bottom line in the middle then do the same to the left side. This should now look like an house. Turn over. Fold down outside corners. Fold the top 2 flaps down. You'll end up with a triangle. Fold in half and you are done. After you finished to make the pieces, start assembling the base. For this you will need 48 pieces. You will notice that each piece will have two legs and two pockets. To assemble them you will put the leg of one into the pocket of another, but you must make sure to keep them alternating like bricks so that each new piece you put on is resting on two different pieces. So to put it another way, grab one piece and take the right leg and insert it into the left pocket of another piece. With the left leg of the first piece, place it inside the right pocket of a third piece. Continue adding pieces on top then on bottom until you have used all 48 pieces : 24 on the top row and 24 on the bottom row. 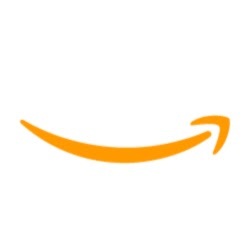 Now that you have this line you must connect the two ends together so that you now have a ring. Step 8: Build up the body. Now this step is where things start getting really fun. Add 3 more layers on top of the first 2 layers that formed the base. Every row will need to have 24 pieces. Step 9: Use special color patterns on the 6th row and 7th row, through the 12th row. Continue like this until you have 7 rows that are made with yellow and blue pieces! On the 13th row you need to put 24 blue pieces! Step 11: Continue with seven yellow rows! Step 12: Continue with two black rows! Step 13: Continue with 3 yellow rows! 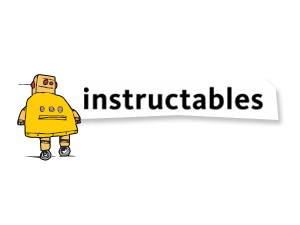 Continue with 3 yellow rows! Step 14: Glue the eye! Step 15: Glue the mouth and the logo! Glue the mouth and the logo! Make them or print them! Stick the legs and the hands like in the photos. 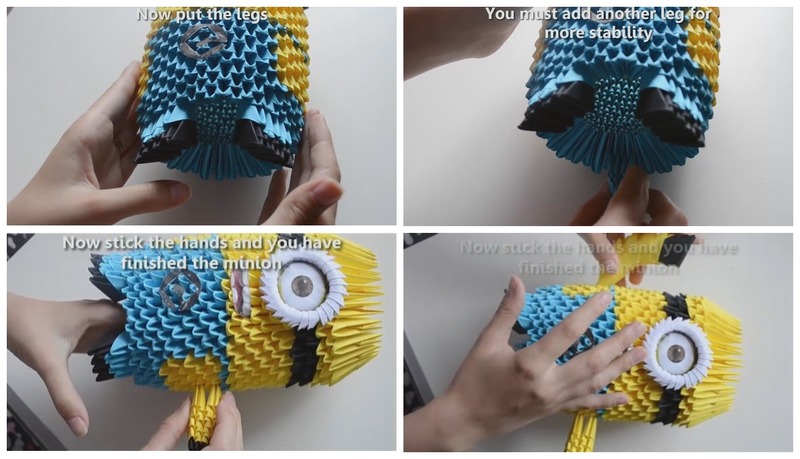 You have finished the Minion! If you liked this project share it with your friends! 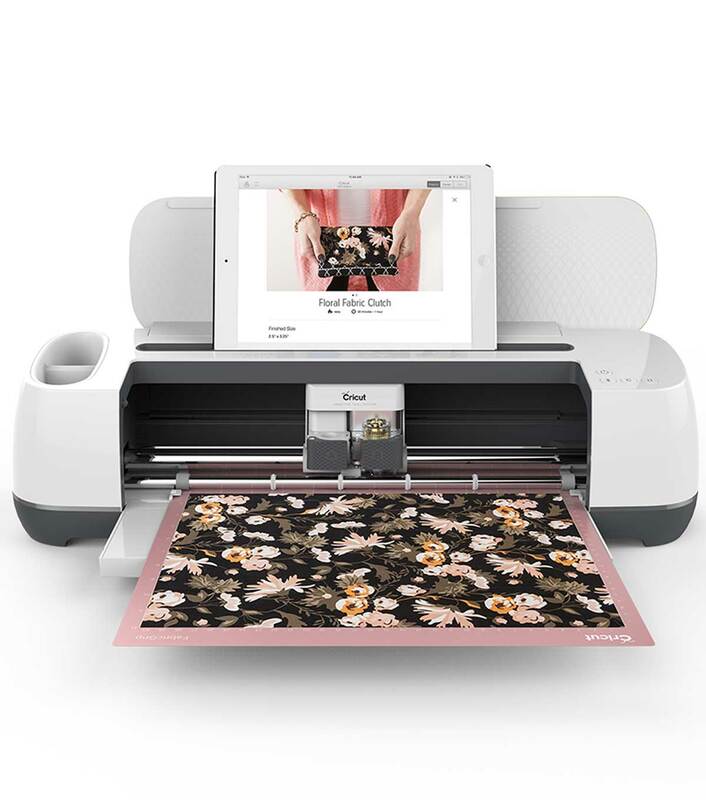 Meet the Cricut Ultimate Maker!